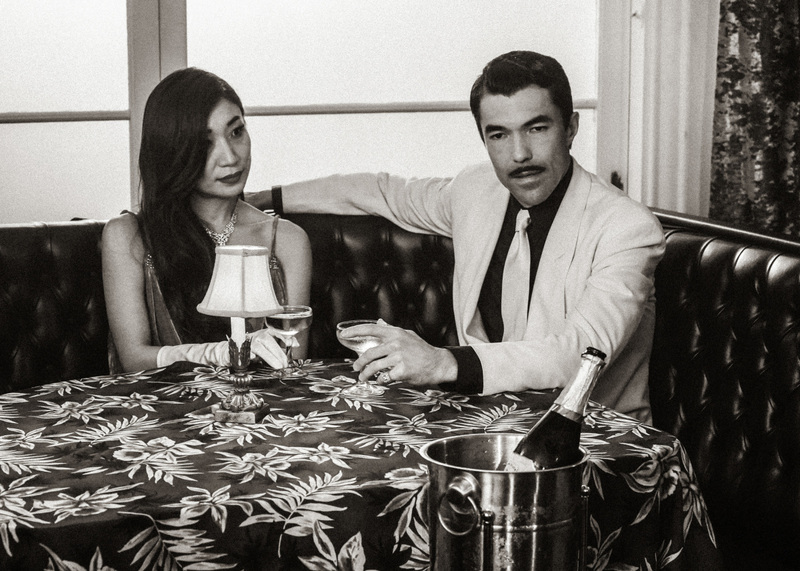 The FIVE-0 cast appears as characters from the 1940s. “Pua a’e la ka uwahi o ka moe” – McGarrett investigates a cold case from the 1940s, one that his grandfather and the famous Honolulu detective Chang Apana worked on, and he tries to deduce how the case could have been solved. Also, McGarrett and Danny get ready for the opening of their restaurant, on the milestone 200th episode of HAWAII FIVE-0. Air Date: Friday, Nov. 9 (9:00-10:00 PM, ET/PT) on the CBS Television Network.